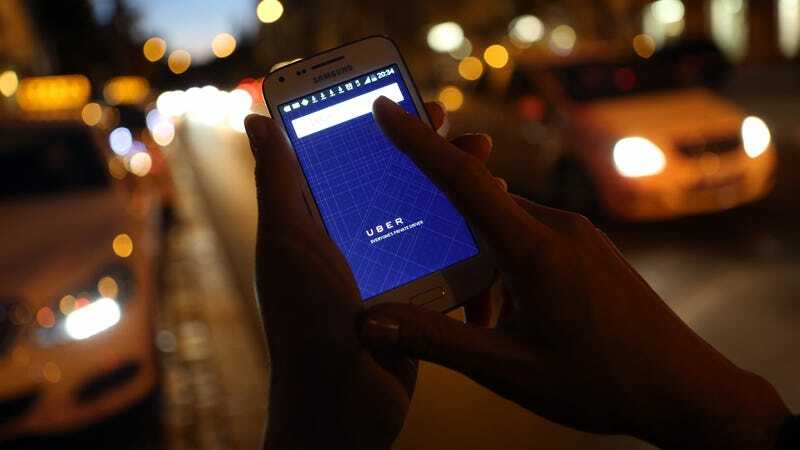 Uber’s policy stipulates that passengers can be charged a fee that ranges from $80 to $150 if they cause damage or make a significant mess in a driver’s vehicle. A user typically gets a notification saying that an “adjustment” has been applied to their bill, the alleged damage is given as a reason for the fee, and photos of the issue are included. The Miami Herald spoke with multiple passengers in the Miami area who claim they’ve been victims of vomit fraud. One man, William Kennedy, said that he was wrongly billed for cleaning fees twice in one night. After “numerous emails” fighting the charges, he was reimbursed but, according to the Herald, the process of disputing the fees is invariably difficult and Uber typically backs the driver’s claim. Uber’s ‘Vomit Fraud’ Sounds Worse Than Surge Pricing.